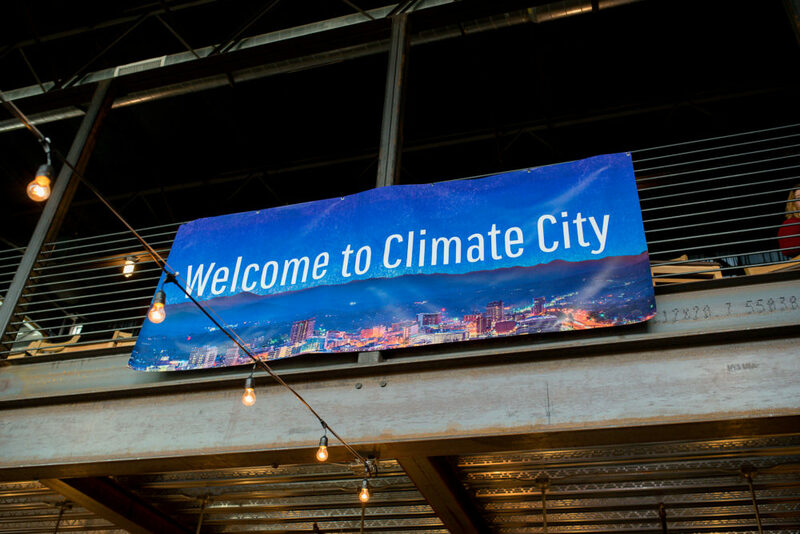 Climate City Expo is built on community. Sponsors make it possible. Explore available opportunities below. 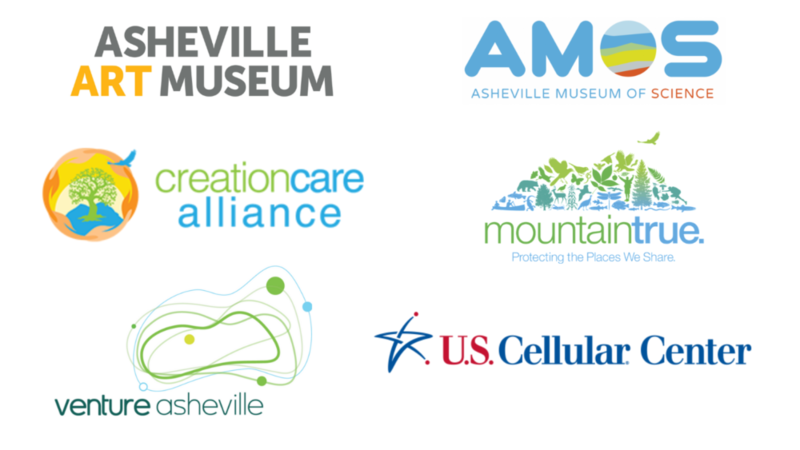 The balance between work and play is vital to Asheville’s economic growth. 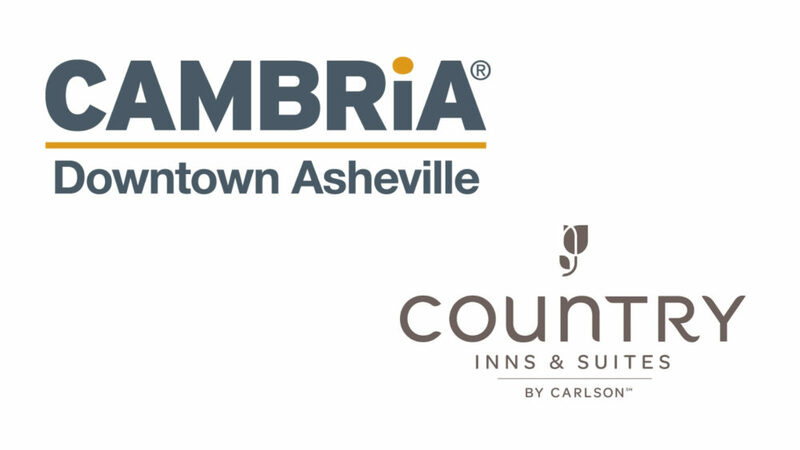 The Asheville Area Chamber of Commerce and Economic Development Coalition work hand in hand to support our growth. This partnership allows both entities to be proactive in creating a great place to work and live. WNC magazine is a bimonthly publication that captures the grandeur of the North Carolina mountains and the lifestyle of its residents through stunning photography and captivating storytelling. *Standard benefits include company logo on official event website; onsite event signage; event program; and event marketing and advertising.